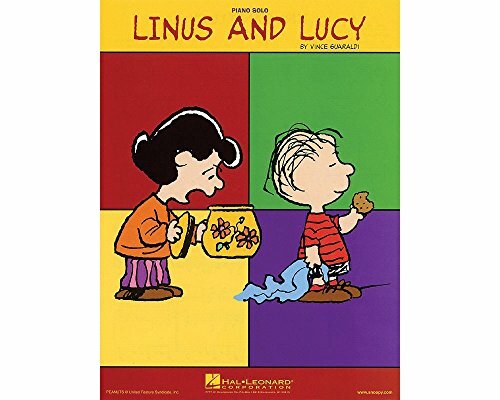 LINUS AND LUCY Series: Piano Solo Sheets Composer: Vince Guaraldi Piano Solo arrangement of everyone's favorite PEANUTS® music by Vince Guaraldi. (Five Finger Piano Songbook). 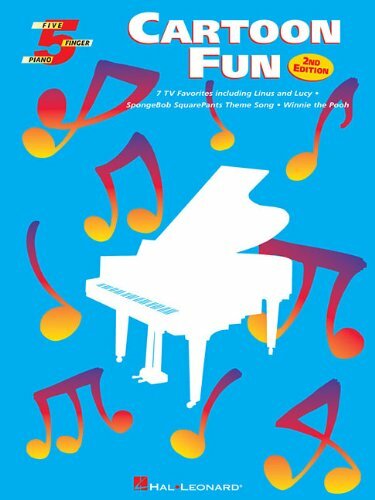 This collection contains 8 great tunes arranged in five-finger notation that even very beginners can play and enjoy! 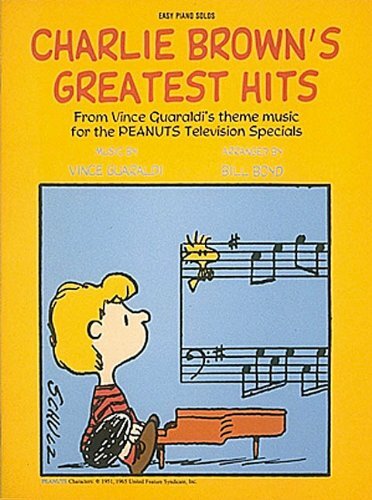 Includes the songs: Charlie Brown Theme * Christmas Time Is Here * Great Pumpkin Waltz * Linus and Lucy * Love Will Come * Oh, Good Grief * Schroeder * and Skating, plus pages of Peanuts artwork. 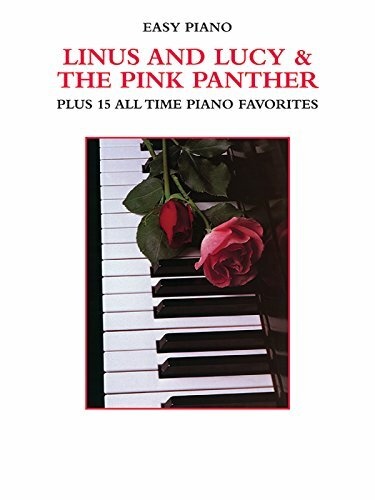 (Five Finger Piano Songbook). 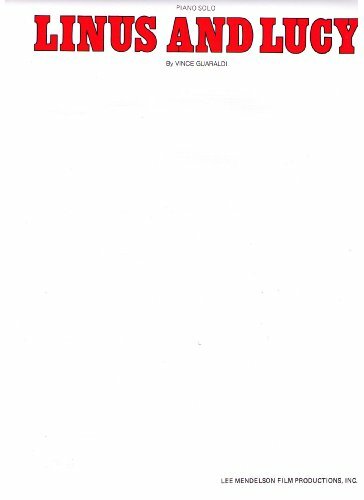 7 fun favorites, including: Dora the Explorer Theme Song * Linus and Lucy * SpongeBob SquarePants Theme Song * This Is It * Thomas the Tank Engine (Main Title) * Wallace and Gromit Theme * Winnie the Pooh. 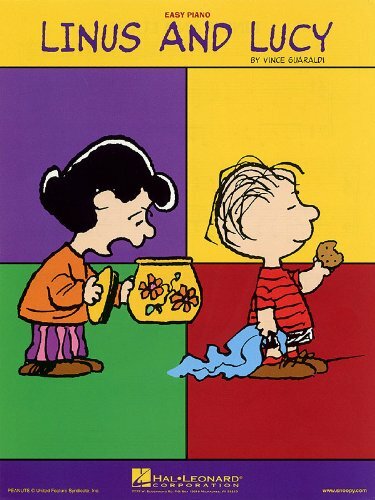 "Linus And Lucy". 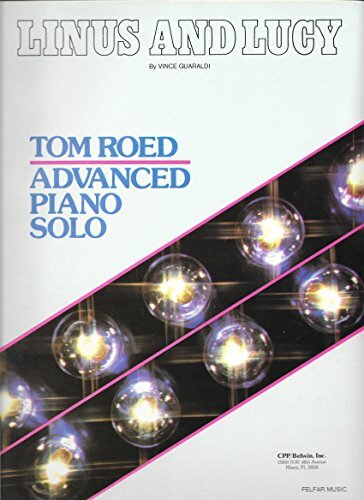 Sheet music for Advanced Piano Solo. 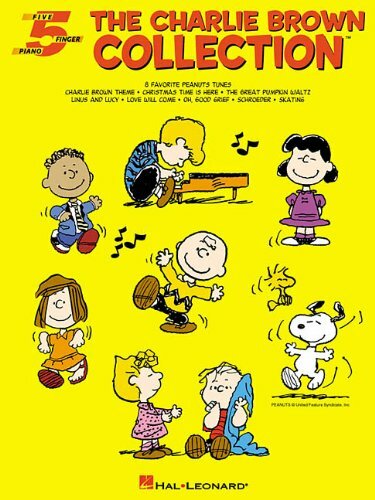 Song composed by Vince Guaraldi (Peanuts), c. 1965, this arrangement by Tom Roed.